Xoxide.com is known for bringing you exciting new products, being ahead of the curve, introducing you to the latest and greatest, etc. This is not one of those products. 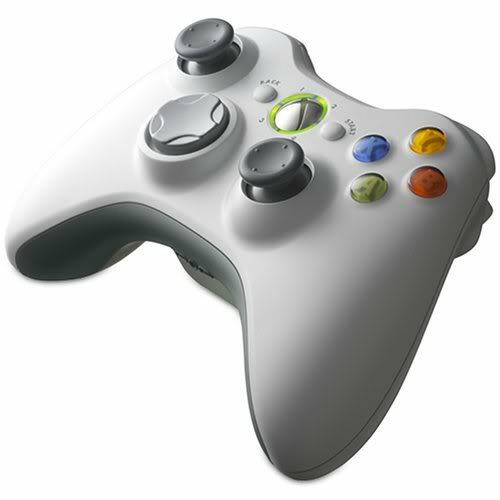 This is a completely ordinary, boring, wireless controller for the XBOX 360. So what's the point, you ask? The point is that we got a great deal on a limited number of these and we know you can always use a spare. So we used our purchasing power to secure some replacement controllers for you and we're offering them at a great price that you can't find elsewhere. These are brand new, official Microsoft controllers in plain packaging and under full warranty. You can thank us later.